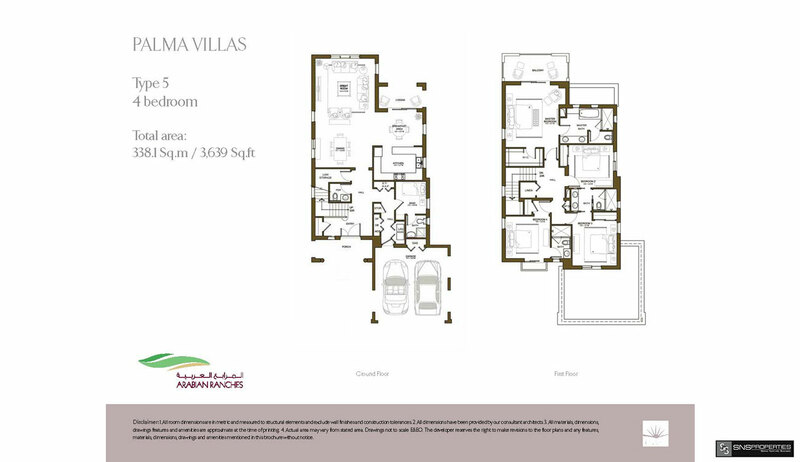 Launched in 2013, Palma is part of the Arabian Ranches extension and features 121 high-end villas designed in a Spanish architectural style. 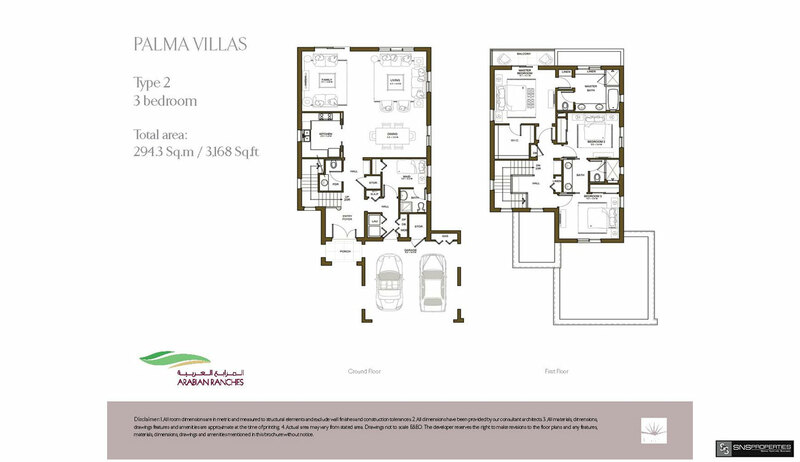 The three- to five-bedroom villas feature elegant arches and terracotta roof tiles adorned with classic cornices. 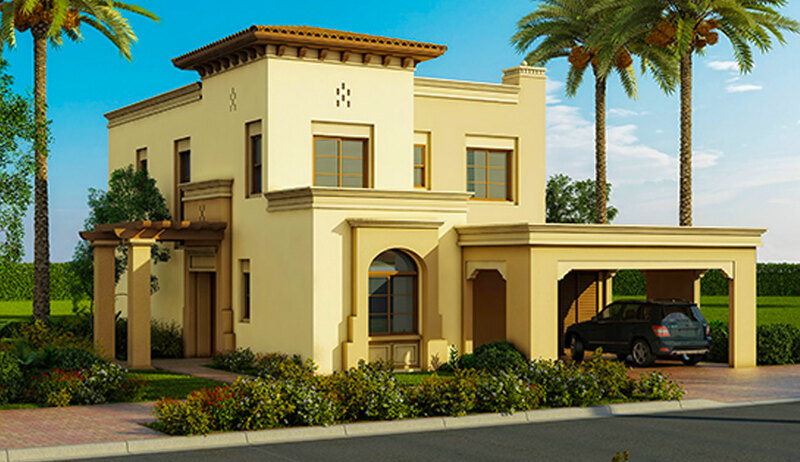 The homes offer effortless connectivity with pathways and green spaces. 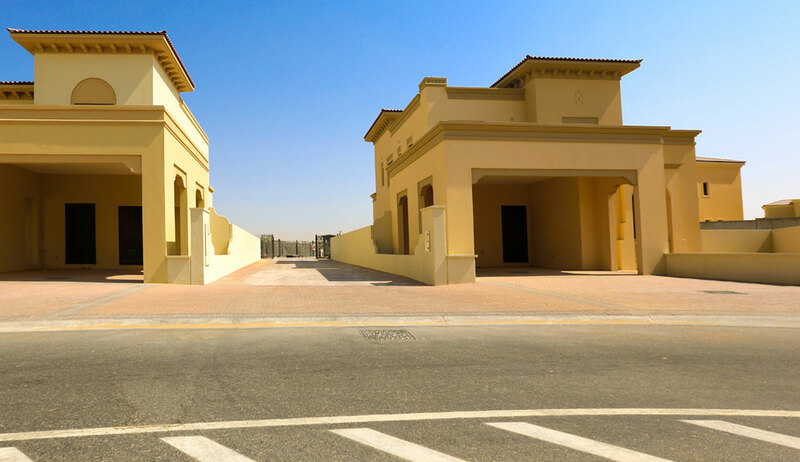 Palma’s aesthetic design and lifestyle amenities will further enhance the appeal of Arabian Ranches to residents and visitors looking for their ideal home in Dubai. 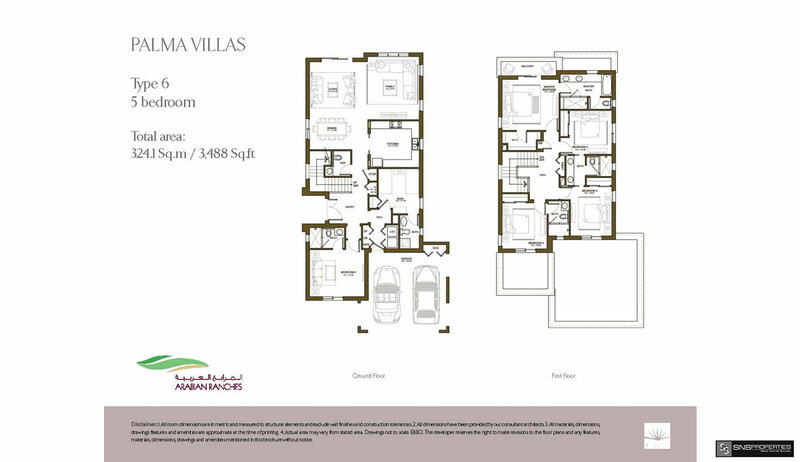 Situated in a prime location, Palma offers residents easy access to the city’s key business districts including Dubai Media City, Dubai Internet City, and Dubai Marina. 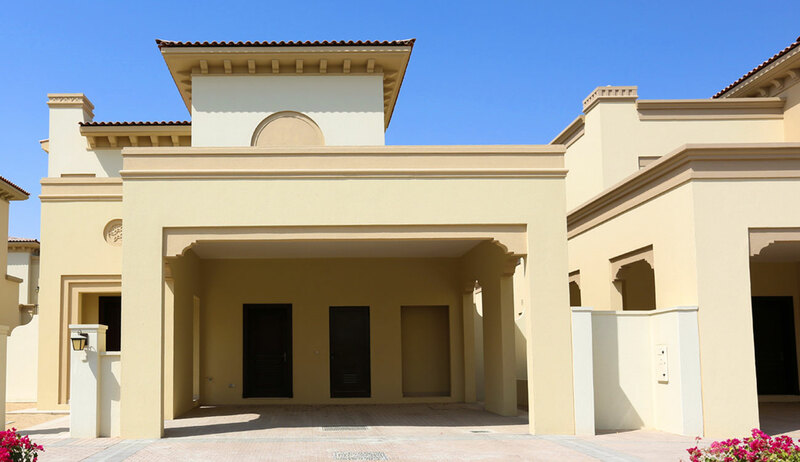 Those seeking the serene outdoors will have access to the signature 247-acre Arabian Ranches Golf Club; the Dubai Polo & Equestrian Club; community parks and gardens, equipped with barbeque deck; dedicated children’s area; tennis courts; football pitches; and a dedicated gourmet restaurant. 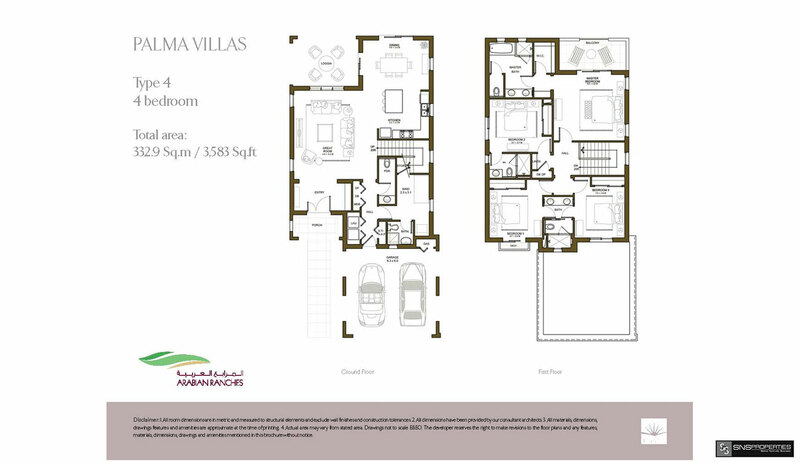 The villas, set in a tranquil landscape and designed to the highest quality standards, also offer generous living space, including balconies, courtyards or terraces that open to the expanse of the golf course.